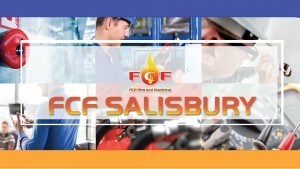 We have the best licensed technicians to perform necessary electrical works and fire safety in Salisbury. We are always up to date with the latest laws and regulations to make your home and business fully fire-compliant. State of the art equipment and technology help us provide accurate data for fire protection equipment installation, maintenance records, and also, scheduling. We’ll help you protect your most valuable assets by providing expert fire safety service in Salisbury. 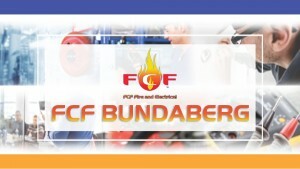 We have all you need for commercial fire protection. We supply, install, and maintain fire extinguishers, fire hoses, reels, exit lights, test & tag, suppression systems, sprinkler systems and more. Assessment of your home and business will be professionally handled by experienced fire safety consultants. Know the hazards and risks and get expert advise as we formulate emergency evacuation plans and schedule maintenance dates. We’ll visit your workplace or school and educate staff and students about fire safety. Our fire safety programs is informative and fun as they include activities that will equip your team with knowledge of fire and the appropriate course of action in an emergency.